If you have Epilepsy, you qualify under California law for a MMJ Recommendation. 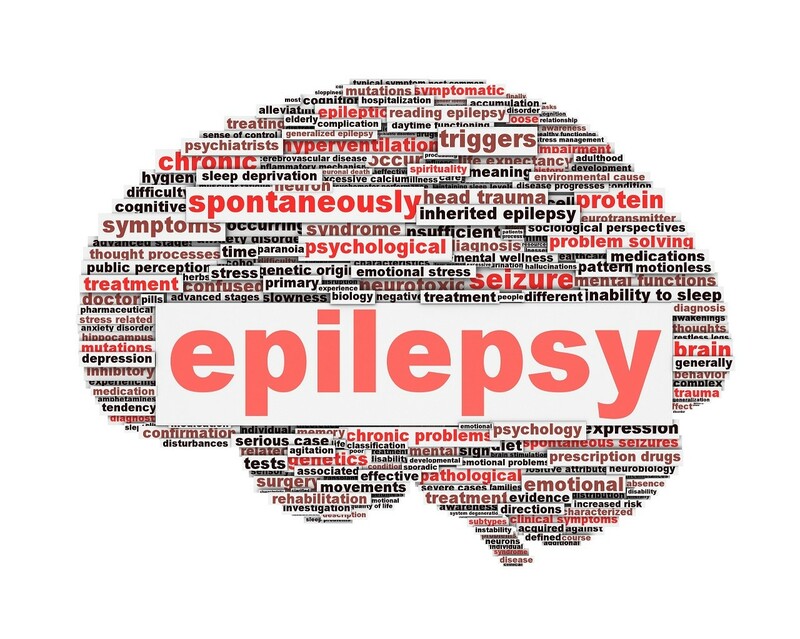 Epilepsy is a neurological disorder where deviant nerves intermittently disrupt control signals to the muscles, causing seizures and / or aberrant behavior. Seizures, like earthquakes range in strength, from freezing for a few seconds, to twitching spasms, to massive convulsions that can cause unconsciousness. All seizures are potentially dangerous, as even temporary loss of control can prove to be disastrous while driving, swimming, flying a jet. Charlotte, an epileptic, had been close to death so many times. She had substantial brain damage from seizures and very probably by the pharmaceutical medication. Charlotte and her parents agreed. When you consider the potential risks of the Cannabis in context like that, it’s a very easy decision to try Medical Cannabis. “Cannabidiol (CBD), a medical marijuana derivative, was effective in reducing seizure frequency and well-tolerated and safe for most children and young adults.” – Langone Medical Center. Mmj Doctor San Francisco: How can Epileptics get Medical Marijuana legally? First time medical marijuana patient or renewing can schedule an appointment online here. The process is 100% private and confidential. You will have an in-person evaluation with California Licensed MD.